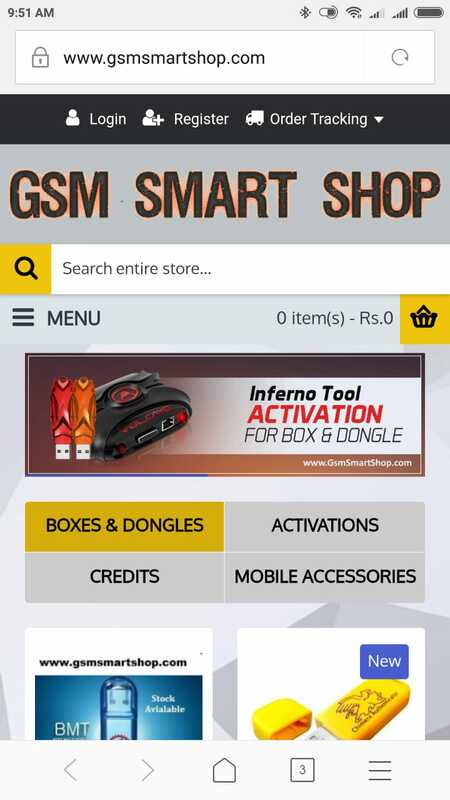 For the first time in India the brand will launch range of mobile phones under seven segmented categories each having unique characteristics.There are over 700 million mobile phone subscribers in India presently. Monthly demand is over 20 million handsets per month. 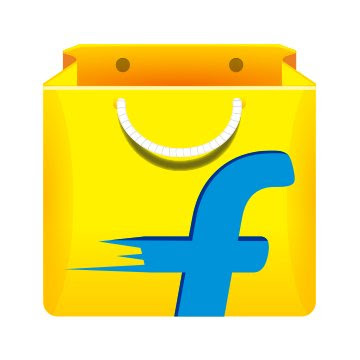 Annually the demand is set to cross 250 million handsets in India. But these potential customers have different requirements . Realising this gap and keeping up with our reputation to understand the psychology of the Indian consumer, iBall has come up with handsets, which are custom made to cater to the requirement of the different class of people at different age group & across sectors. Explained Parasrampuria, "Based on in-depth research, we have introduced feature like SOS button for senior citizen, we have also designed waterproof handsets considering the Indian weather and life style of working Indians. iBall will be the first brand in Indian mobile phone market to come out with a very clear cut segmented strategy for mobile phones. Through this segmented strategy the brand will be looking at different segment demographics, consumer preferences, specialized requirements." IBall has specifically catered to the segment that was untouched by other mobile phone companies by launching iBall Senior mobile phones to target the senior citizens. iBall Senior Mobile Phones has been designed taking into consideration the elders with features like large fonts, amber color, enhanced sound and comes with the remarkable feature of SOS button.Within 7 seconds of pressing SOS button, the handset sends a siren to alert the surrounding people know that the person is in trouble and should be immediately attended to. It also sends SMS to pre-defined 5 numbers and starts dialing those numbers automatically one after another till one call is attended. iBall also launched the slimmest qwerty phone in India under its category Sleec and model Thin.This is just 8 mm in thickness and the nearest competitor is at-least 25% thicker in this and on an average most qwerty phones are 65% or more thicker than this. The Thin phone comes with dual battery, dual camera and dual sim. A very elegant optional cover which houses the second battery to use is bundled free with the Thin phone. With the dual battery a person gets to talk almost 10 hours. All the phones in the seven categories have some unique features. iBall is also launching the first waterproof mobile phones in India. At the press conference, Mr.Parasrampuria immersed the phone inside a bowl full of water for over 10 minutes. Two hours later, the phone was working just fine. The biggest USP of this waterproof mobile phone is it floats on water. So even if one drops the phone in sea or a lake, it can easily be retrieved. 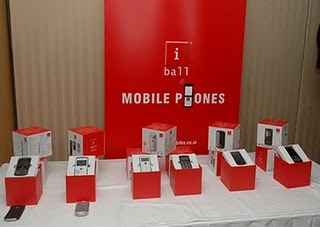 iBall will be simultaneously launching in over 400 cities with 500+ distributors across the country. The company already has 23 branch offices across the country. iBall has over 100 self owned service centres, another first for a consumer product company in India.